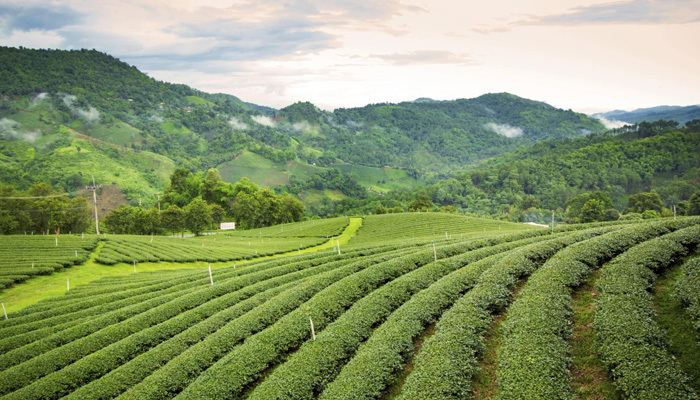 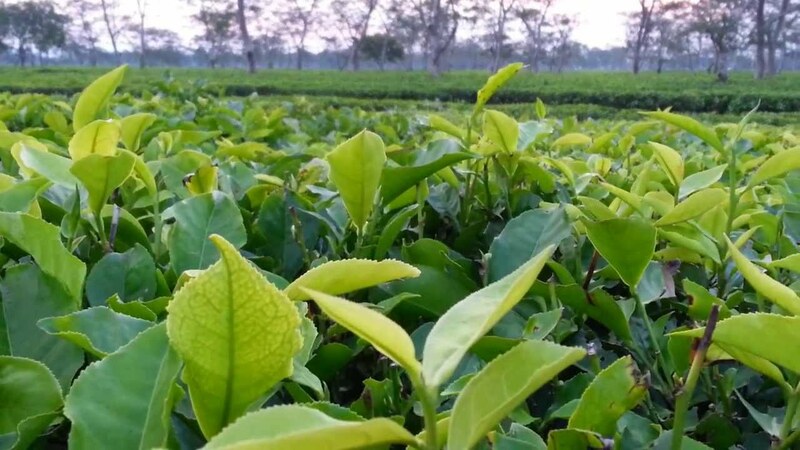 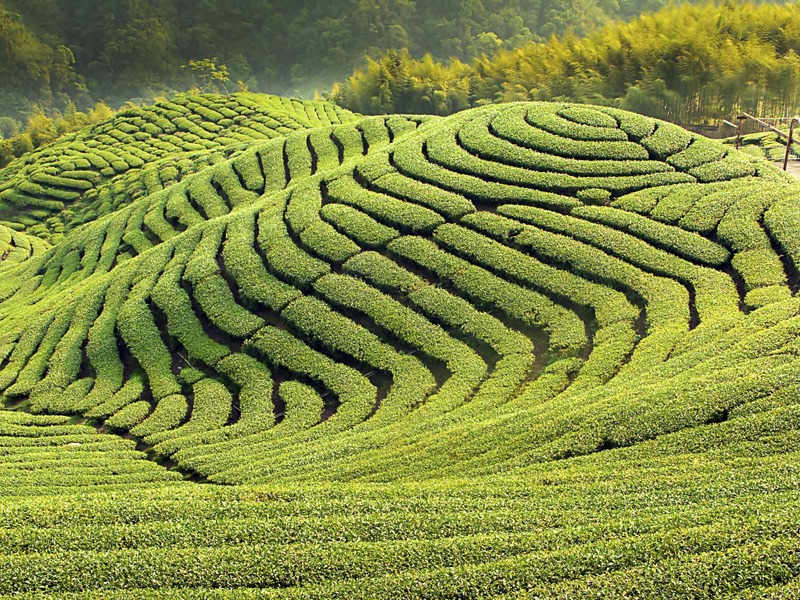 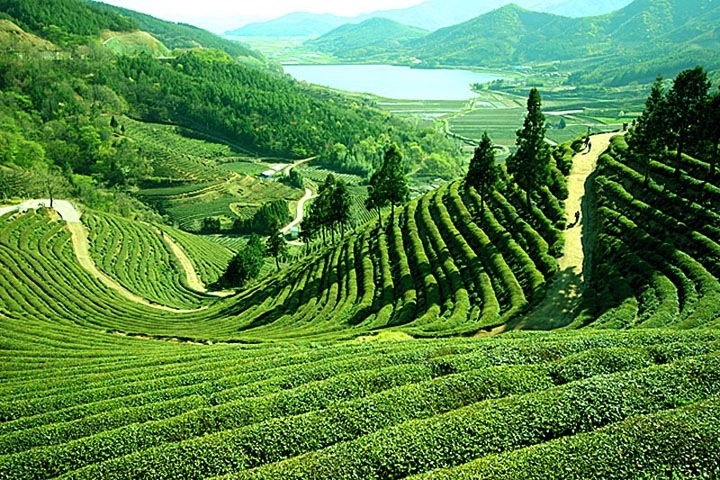 Assam is one of the ideal destinations for Spiritual Tourism identical with spectacular and unspoiled natural beauty with its substantial biodiversity, lush green and vast expanse of tea gardens and warmth of excellent people. 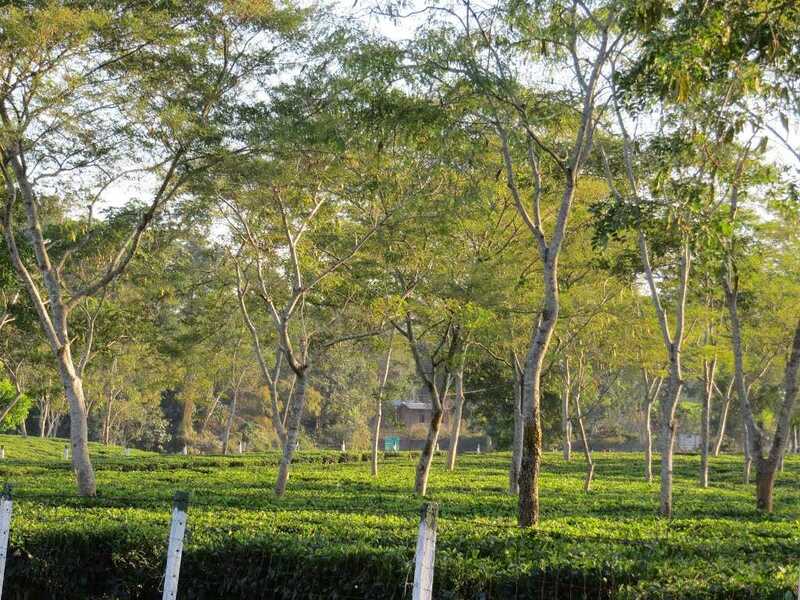 Assam is one of the richest biodiversity zones in the world and consisting of tropical rainforests, deciduous forests, river bank grasslands, bamboo bushes and numerous wetland ecosystems. 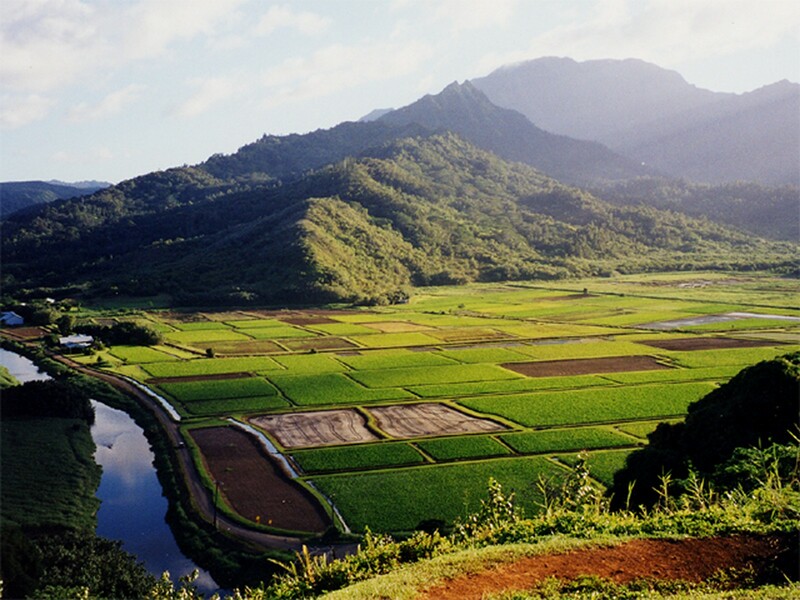 There is little to interrupt the vast panorama except the occasional lone hillock. 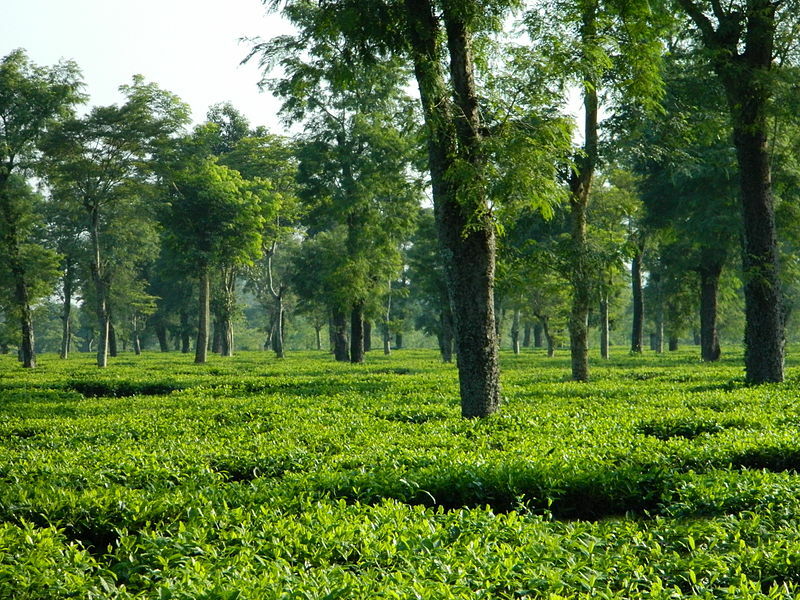 Assam is a montage of various cultures and religions. 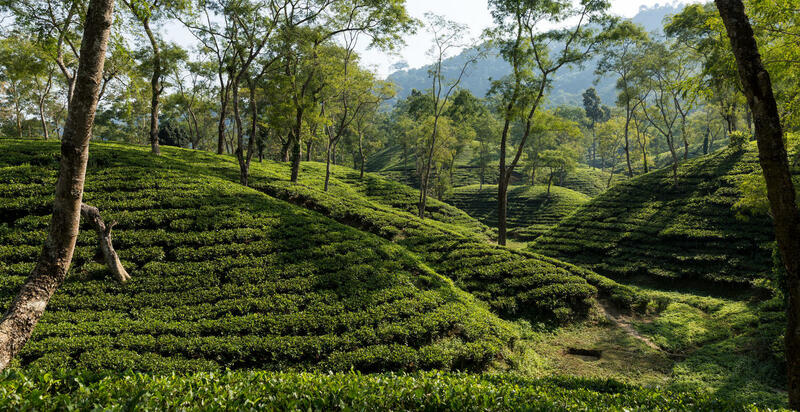 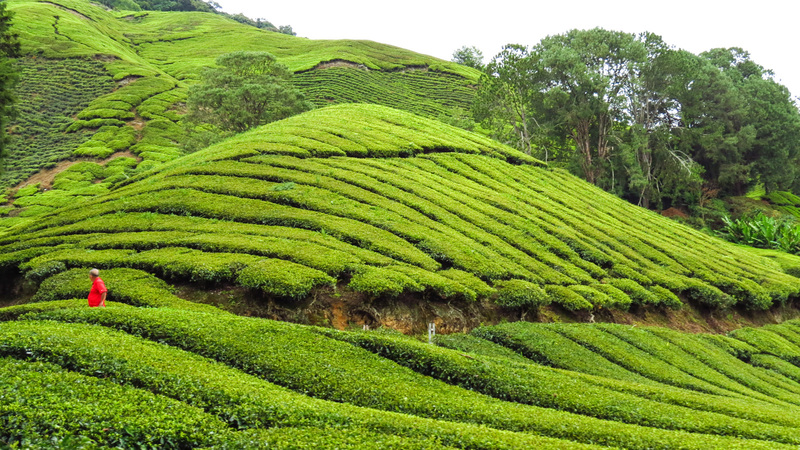 From pilgrimages, to wildlife safaris, to cruises on the mighty Brahmaputra, to visiting the vast tea gardens, Assam has much to offer. 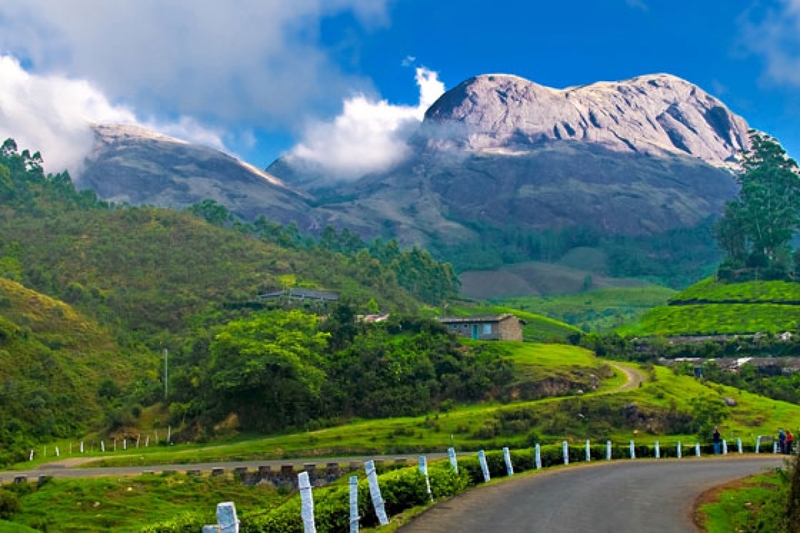 Come and travel with Udiron Tours & Travels , an exclusive spiritual tour operator to explore more. 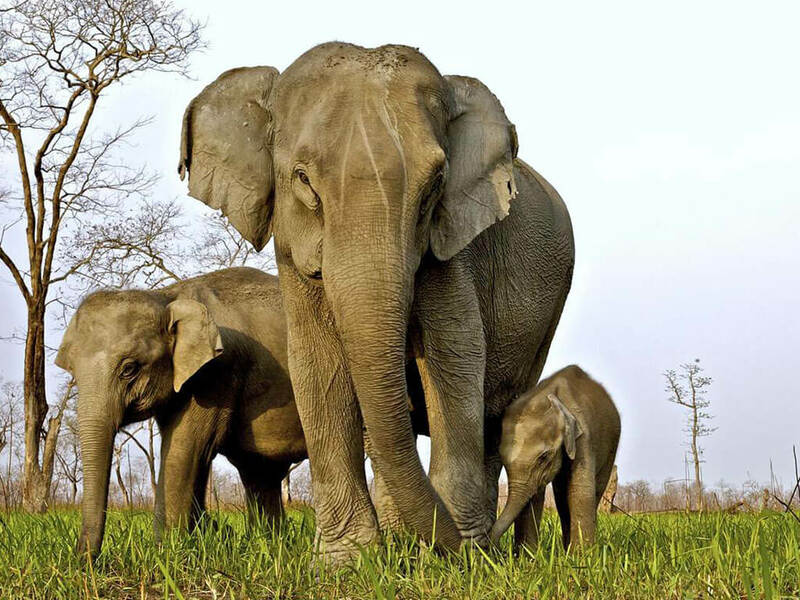 Assam has five national parks including the World Heritage Sites of Kaziranga and Manas for which it may be considered as a destination of Heritage Tourism . 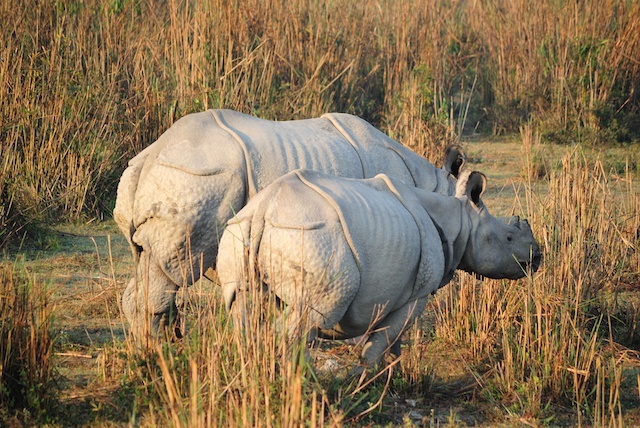 Kaziranga National Park is a World Heritage Site of UNESCO. 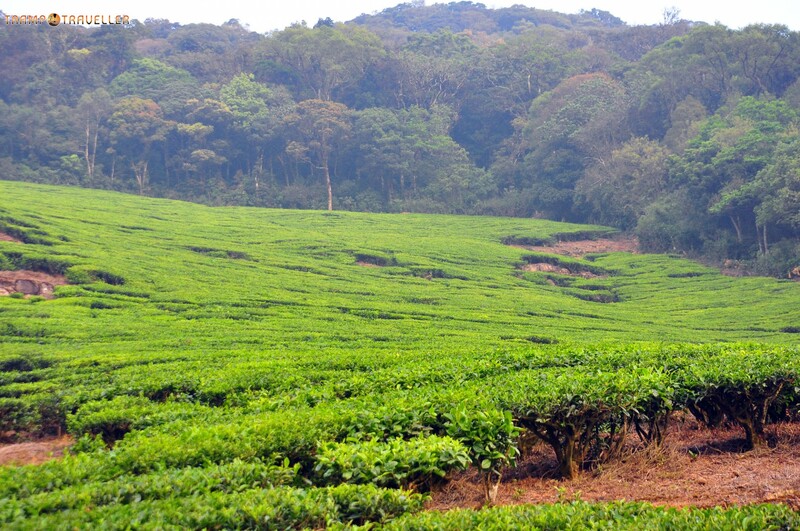 It is the largest habitat for one horned rhinoceros and other unique flora and fauna. 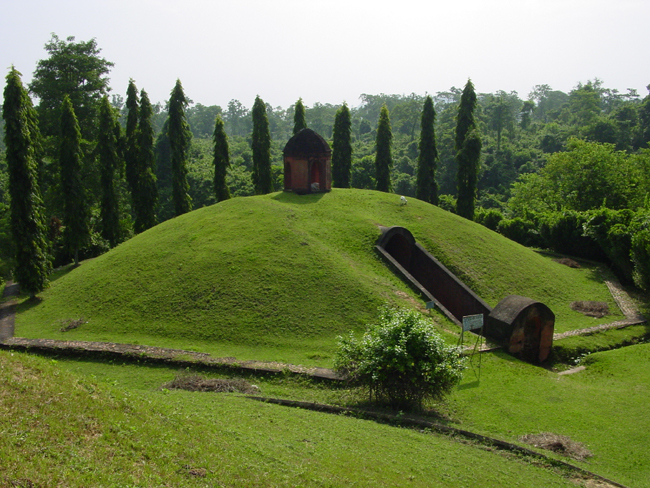 It is the grassland in central Assam on the bank of the Brahmaputra, which attracts the traveller to discover the divinity or spirituality within oneself. 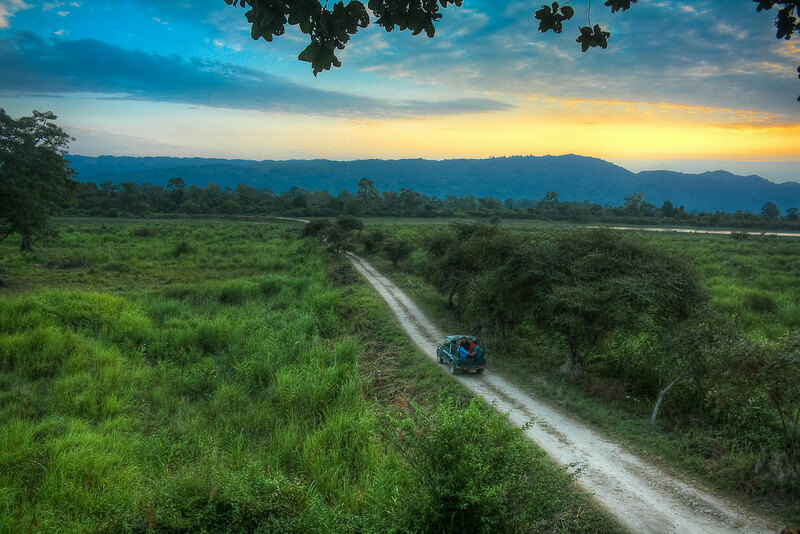 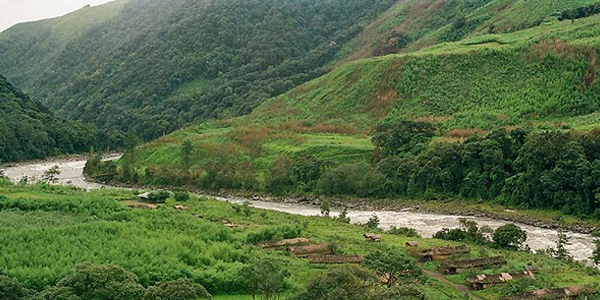 Manas National Park - the wildlife park is in the foothills of the Himalayas, where the river flows with picturesque turns, clean water and sandy beaches. 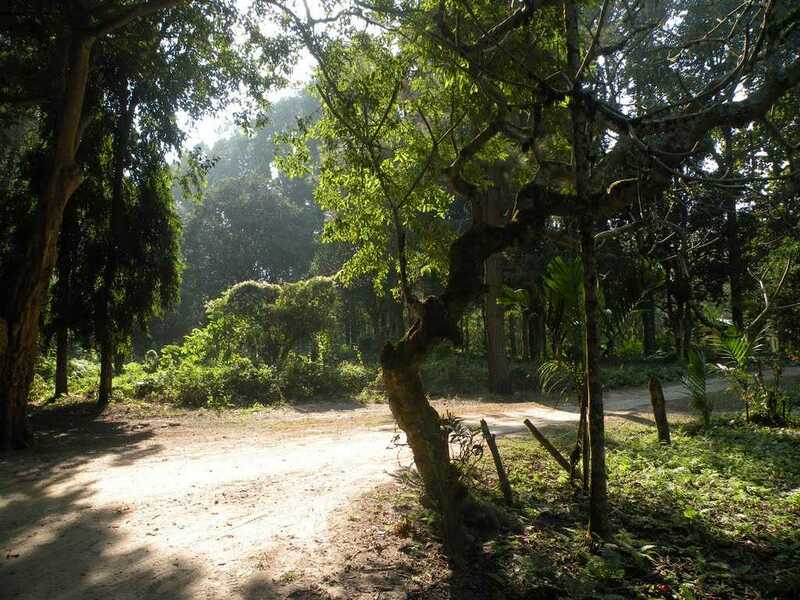 Primarily a tiger reserve, it has other valuable flora and fauna. 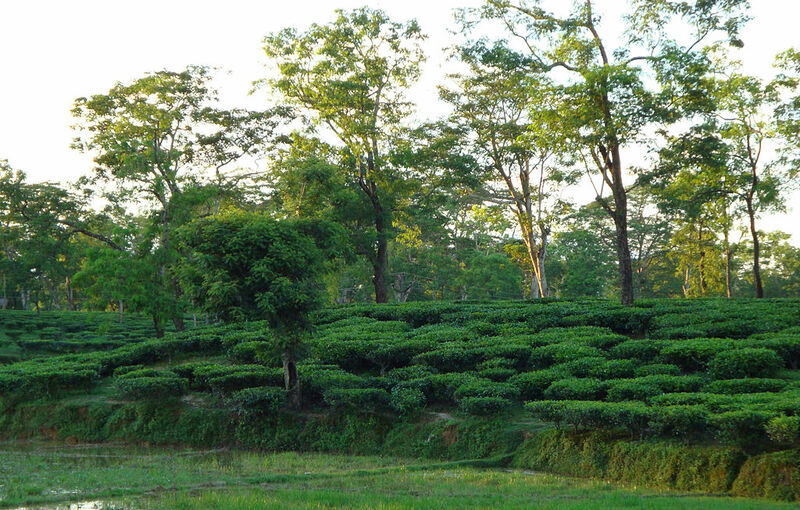 In eastern Assam, 70 km from Dibrugarh, Sasoni Merbeel is an ecotourism project around a picturesque lake. 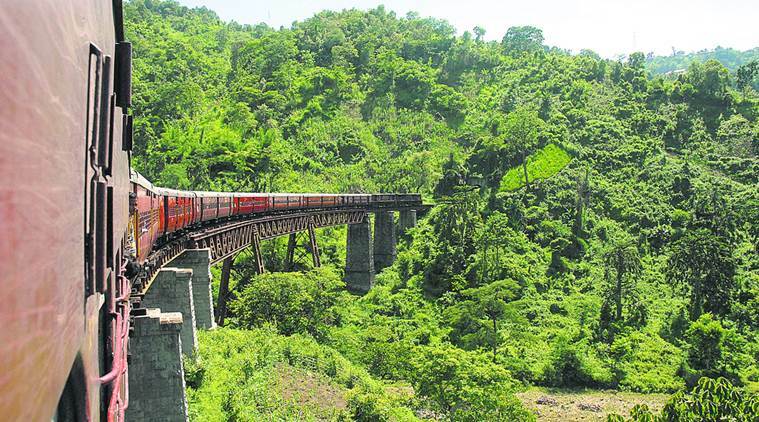 One can enjoy a fabulous range of interesting experiences while cruising on Brahmaputra River. 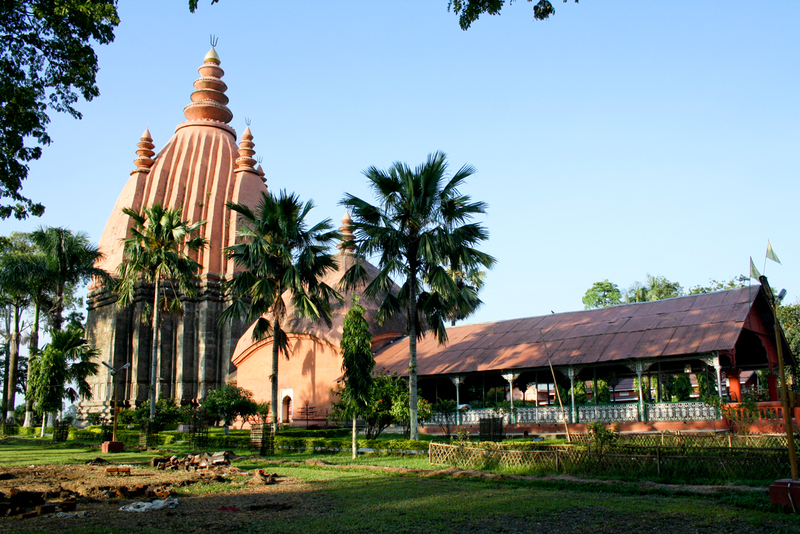 So if you want to enjoy such experiences , visit Assam as a spot of spiritual tourism with lots of devotional involvement for everyday . 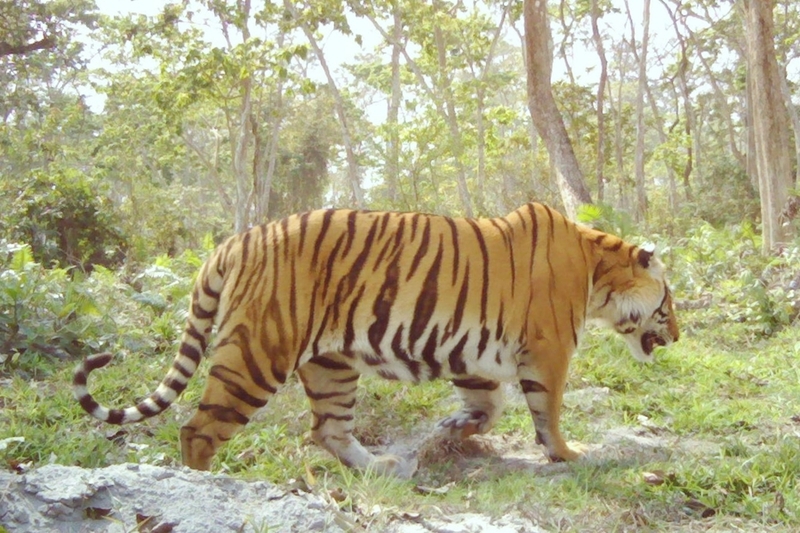 For wildlife enthusiasts, it offers mind blowing wildlife viewing and bird watching. 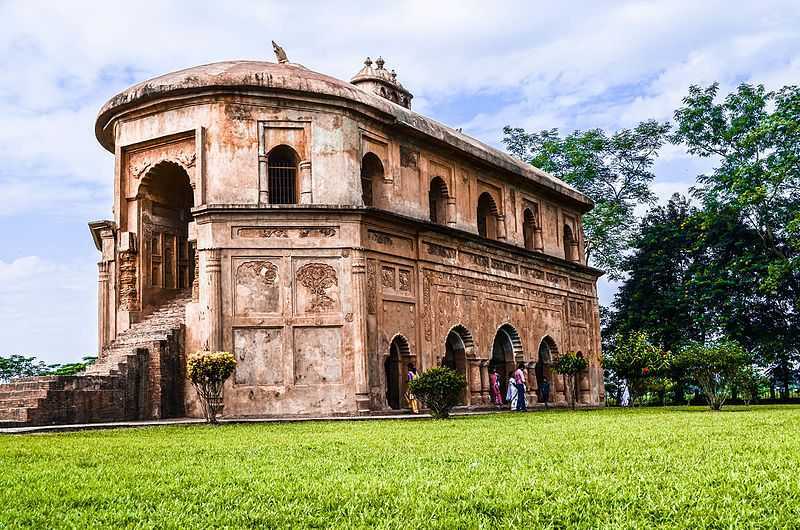 It offers a glimpse of the kaleidoscopic views of the state to the cultural traveller that includes colonial palaces, Buddhist archaeology, Hindu temples and Islamic architecture where all can integrate themselves and make it a Spiritual and Heritage tourist spot also . 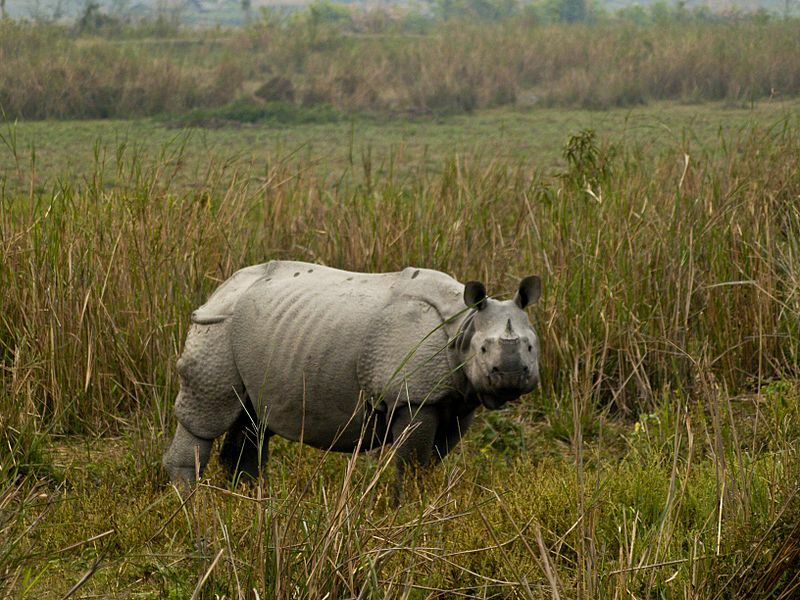 Cruises on the Brahmaputra river cover some of the national parks including the Kaziranga National Park and Majuli. 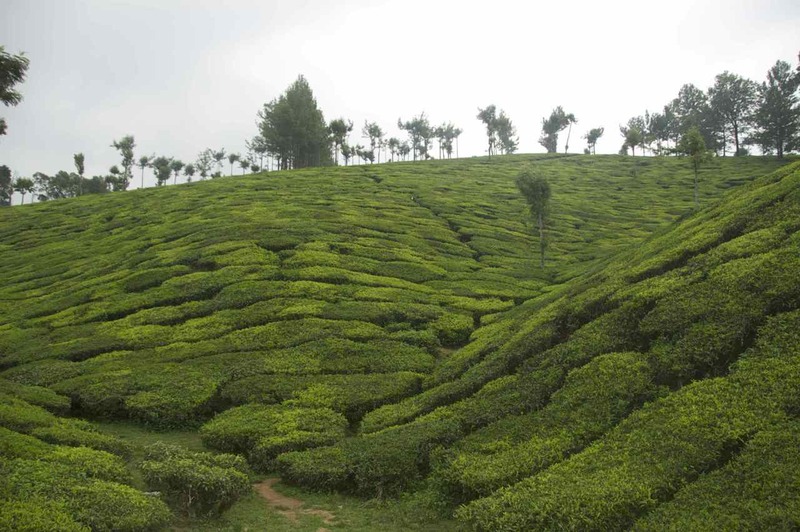 It also features attractions like village walks, visits to tea gardens, dance performances and visits to craft workshops. 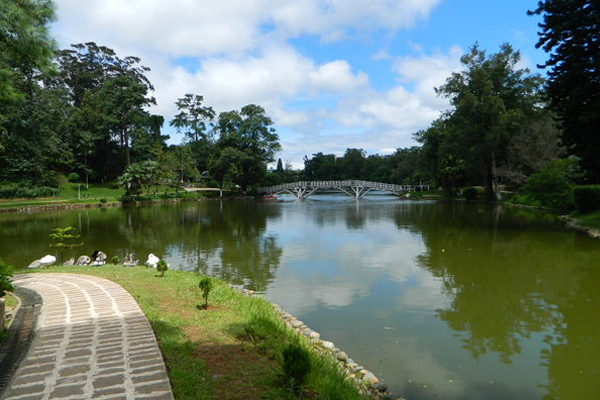 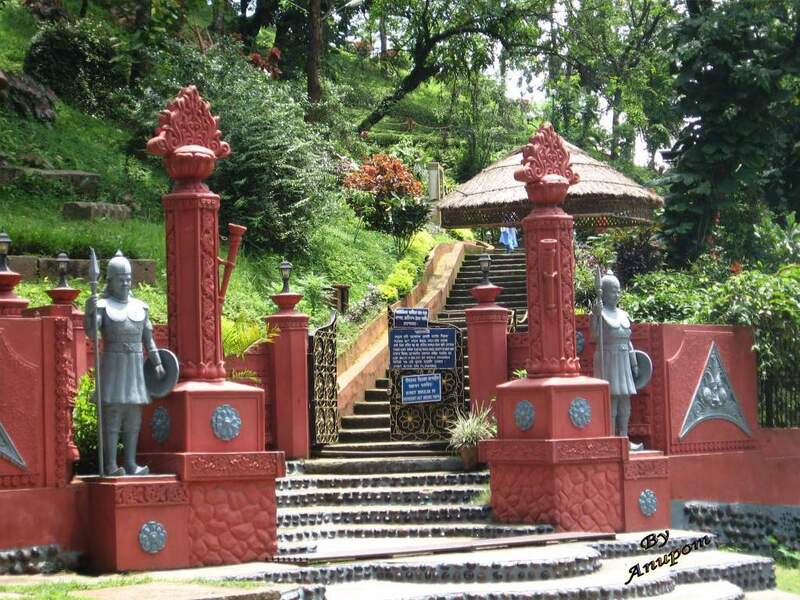 Guwahati is the largest urban centre in Assam and the second largest in eastern India, with a long history. 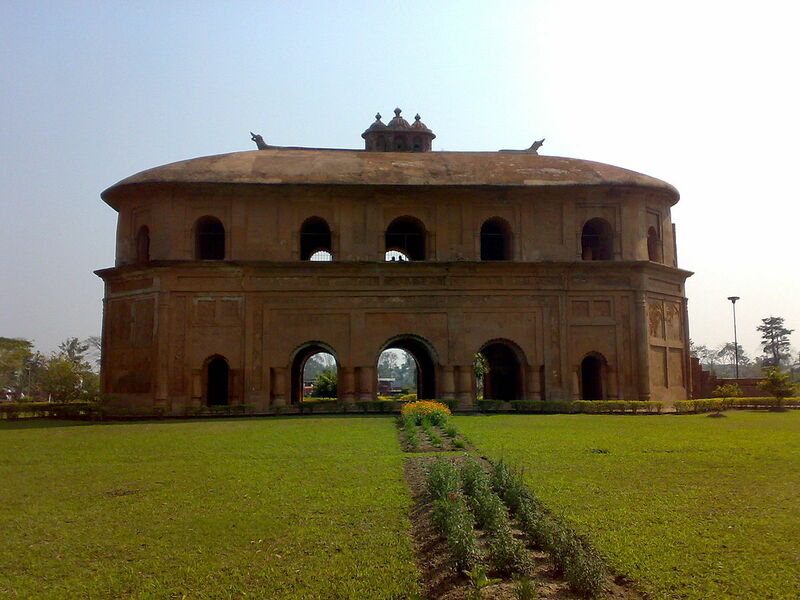 This serves as the major gateway to the whole region. 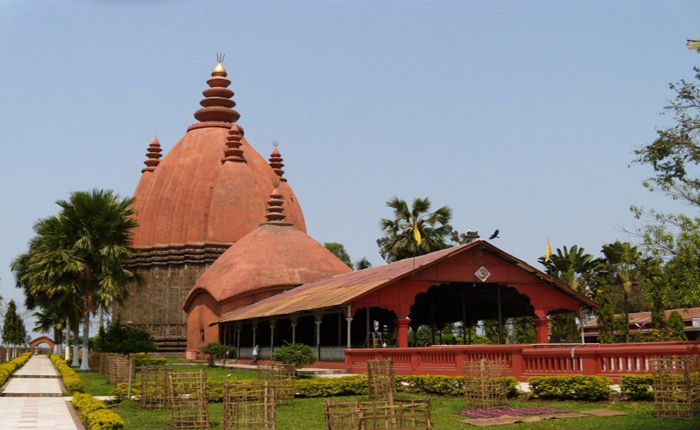 The major tourist spots of Guwahati are Kamakhya Temple, River Cruise on the river Brahmaputra, Shankardev Kalakshetra, Umananda Temple and Assam State Zoo. 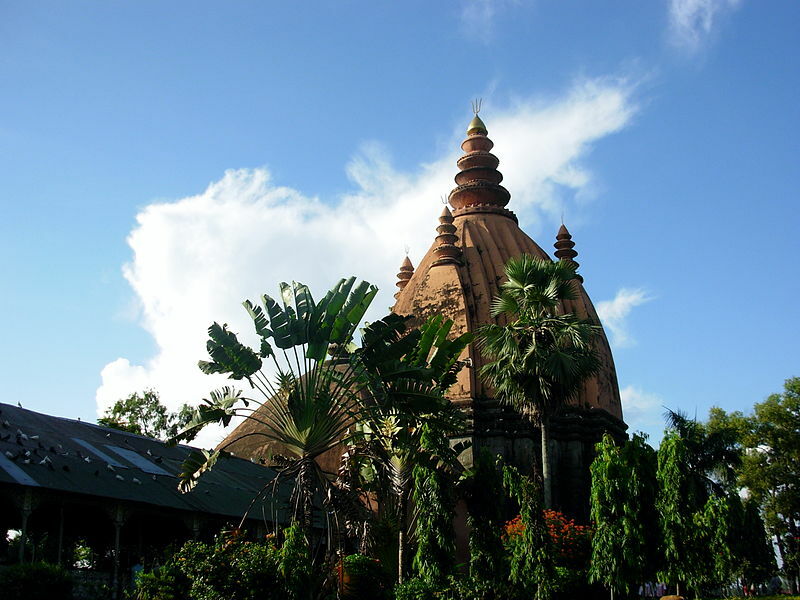 One of the holiest Hindu pilgrimages is Kamakhya temple is an ancient Shakti Peeth. 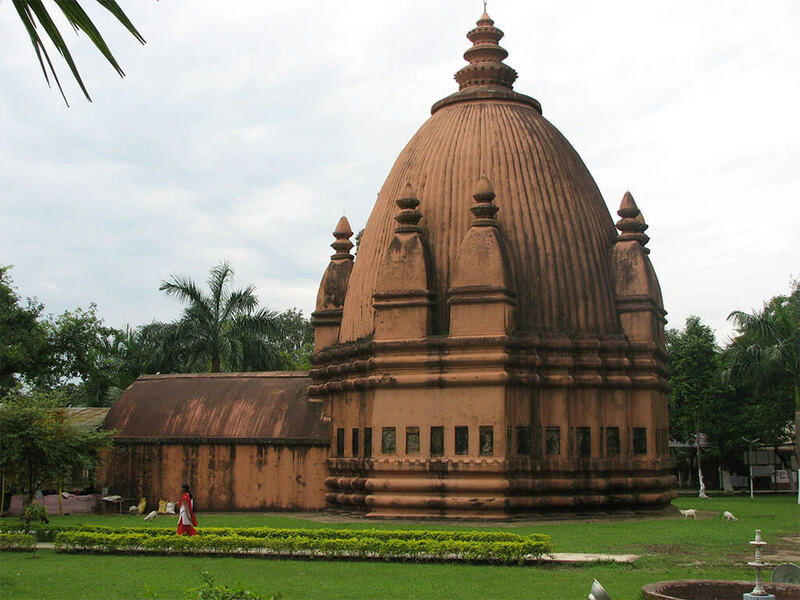 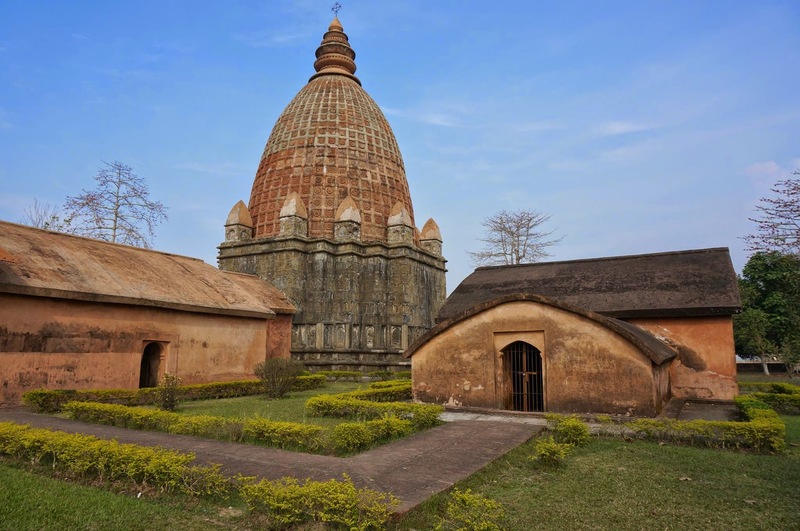 So let us indulge into an overall experience of Spiritual , Heritage and Mainstream Tourism with Udiron Tours and Travels with a very reasonable package cost .